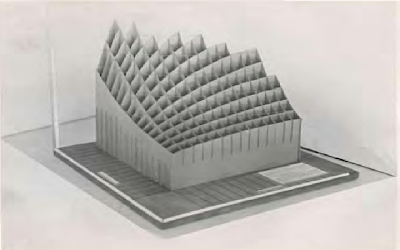 This is a photograph of a model that Prof. Irving Fisher used in his classes. Beautiful. I promise that I will stop complaining when I can not get the right colors in my scatterplots. Source: Frisch, R. 1932. New methods of measuring marginal utility. Tubingen: J. C. B. Mohr. p. 16.